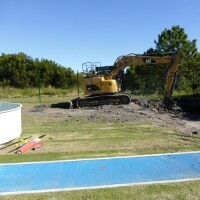 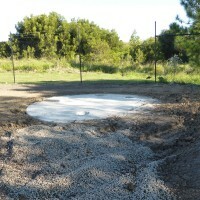 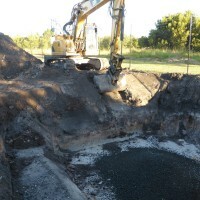 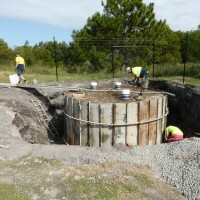 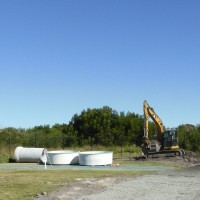 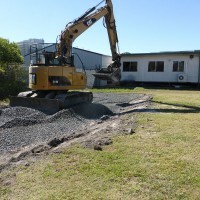 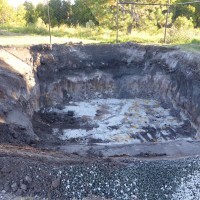 Work began on site on the 13th February 2016, to construct the National Research Drainage Facility at the University of the Sunshine Coast. 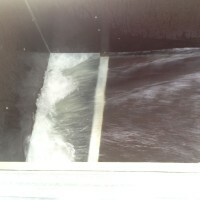 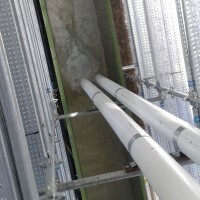 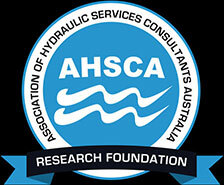 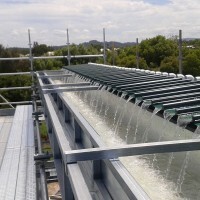 The University of the Sunshine Coast and the Association of Hydraulic Services Consultants Australia have teamed together to undertake cutting-edge research to investigate, quantify and accurately predict the hydraulic behaviour of roof water in box gutters and downpipes of large buildings. 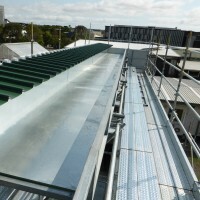 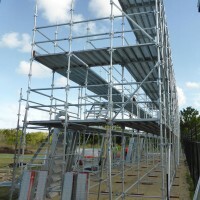 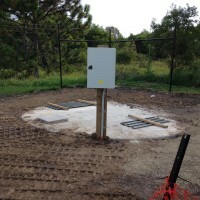 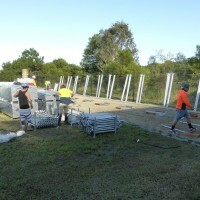 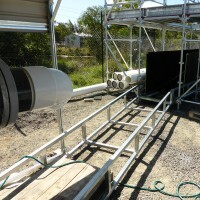 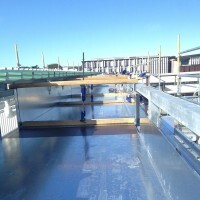 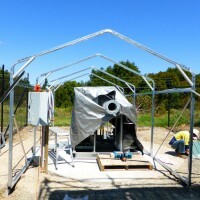 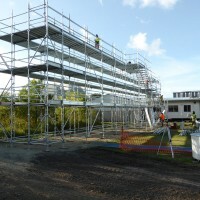 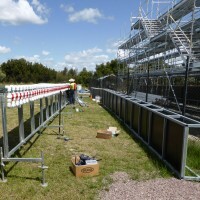 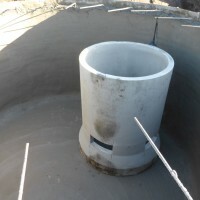 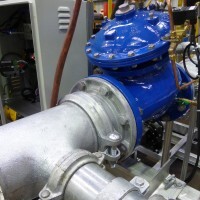 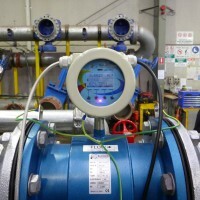 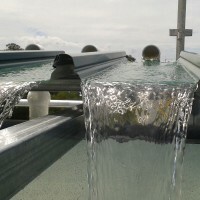 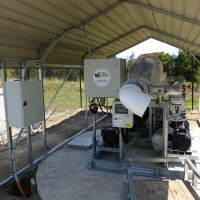 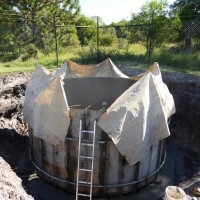 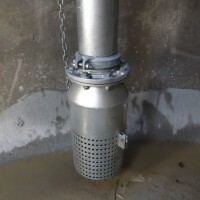 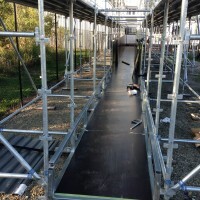 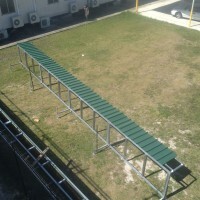 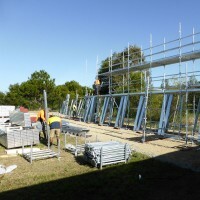 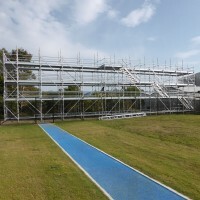 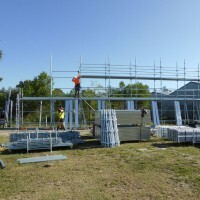 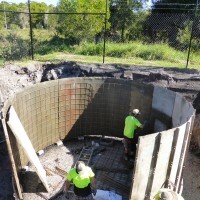 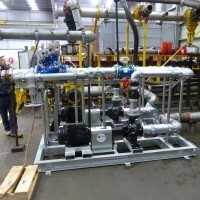 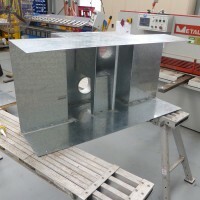 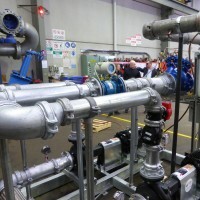 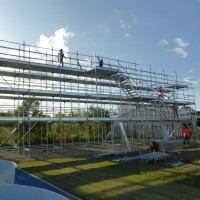 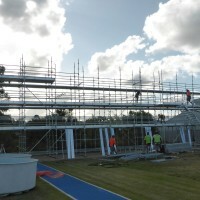 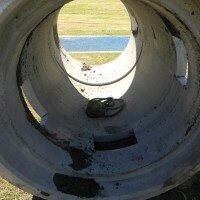 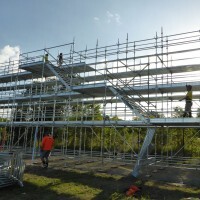 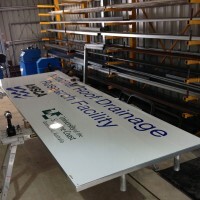 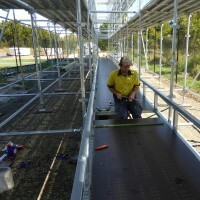 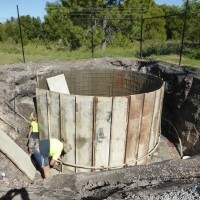 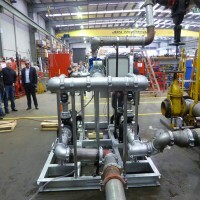 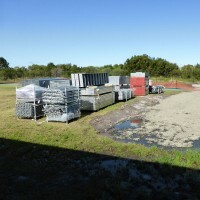 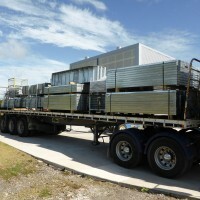 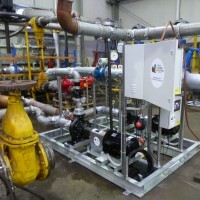 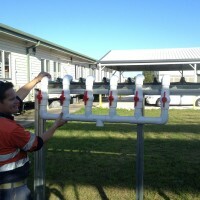 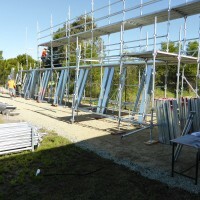 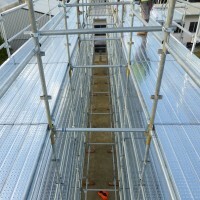 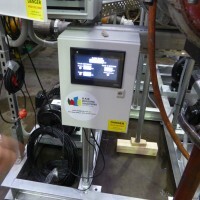 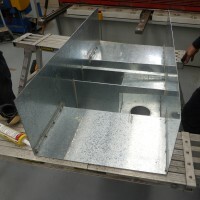 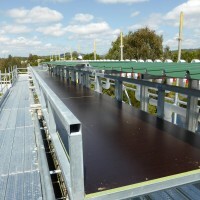 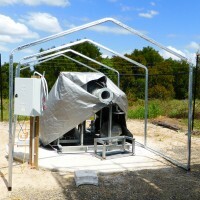 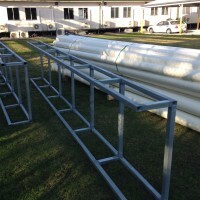 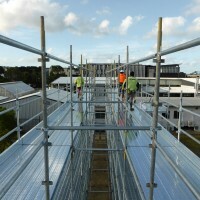 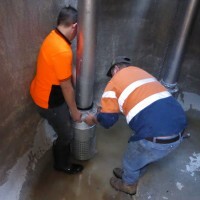 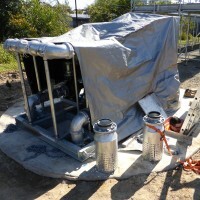 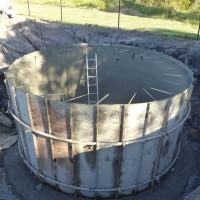 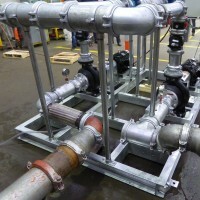 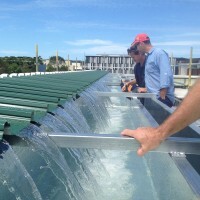 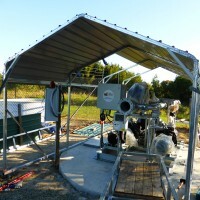 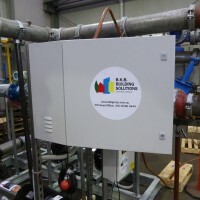 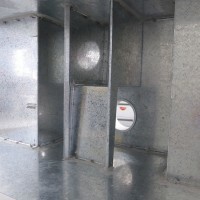 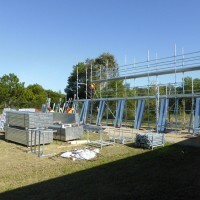 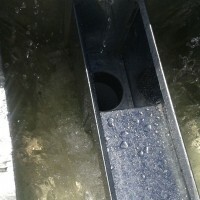 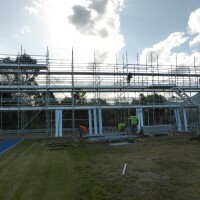 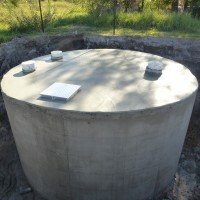 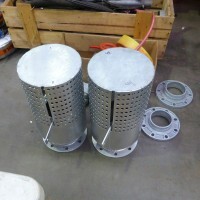 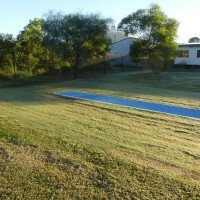 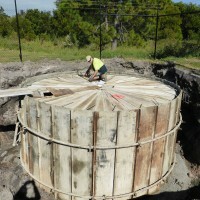 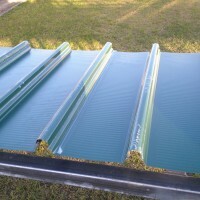 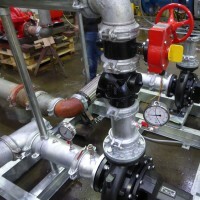 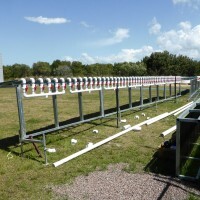 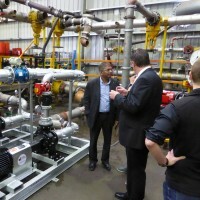 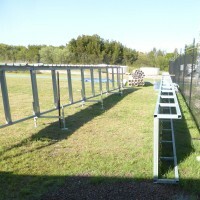 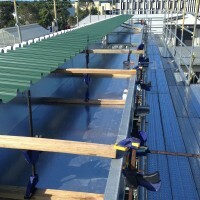 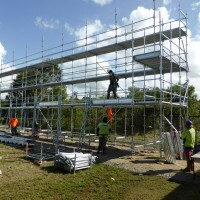 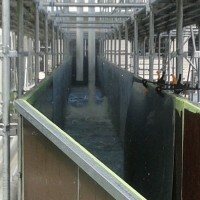 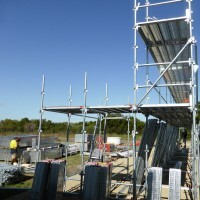 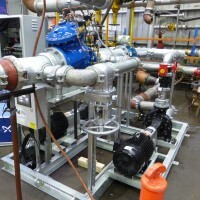 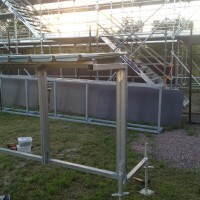 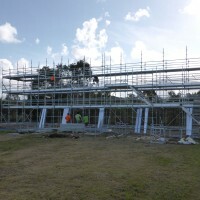 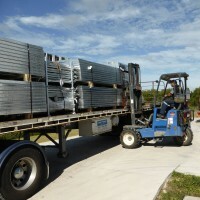 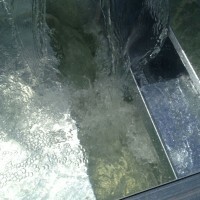 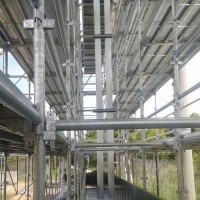 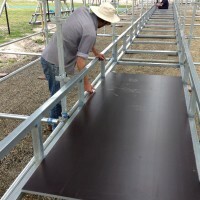 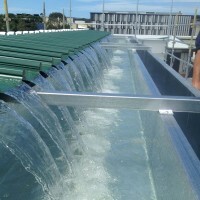 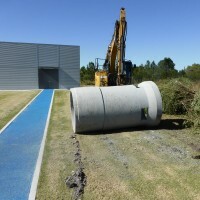 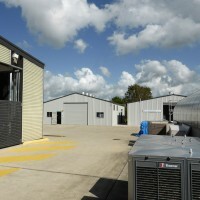 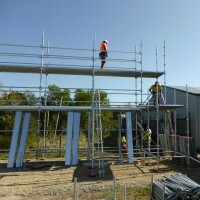 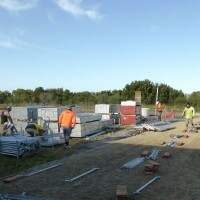 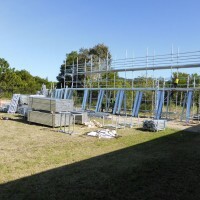 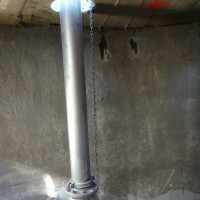 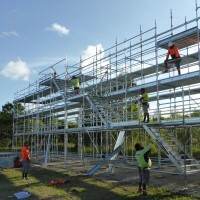 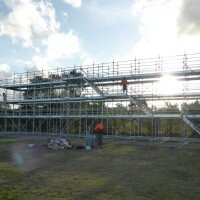 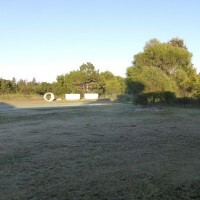 A vital part of this research project has included the development of a full-scale box gutter and downpipe test rig on the campus of the University of Sunshine Coast. 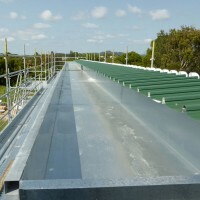 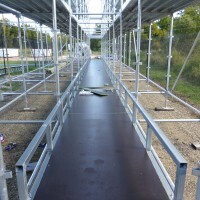 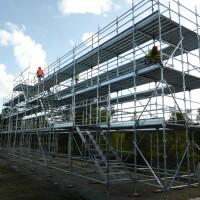 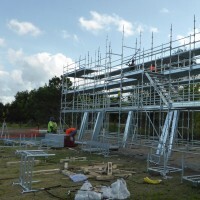 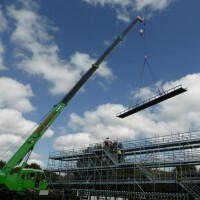 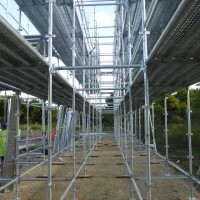 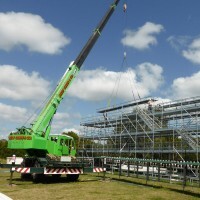 The rig stands at over 25m in length and 7m high ad includes a fully-adjustable box gutter system with the capacity for multiple outlets and downpipes.